Just a girl with too many things! 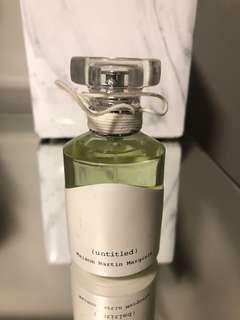 Very lightly used fragrance - 95% of product left. 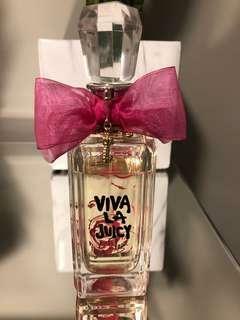 Retail price is $114 plus tax for 50mL. 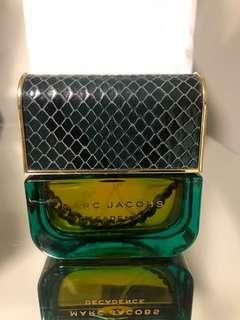 Lightly used fragrance - 95% left. Retail price is $84 plus tax for 30mL. 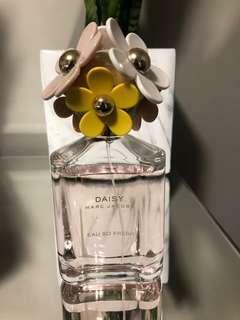 20% used fragrance - 150mL. 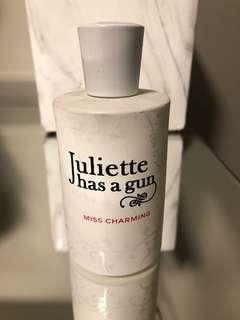 Very lightly used, 95% of fragrance is left. 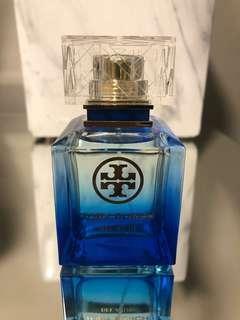 Retails for $115 plus tax - 50mL - bottle has a few scratches. Very lightly used - 95% of product is left. Retail price is $145 plus tax for 100mL. 75% of product left. Retail price is $132 plus tax for 125mL. 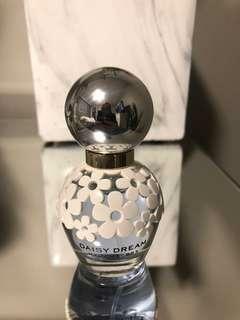 Lightly used Daisy Dream 30mL by Marc Jacobs - 90% of product left. Retails for $72 plus tax. 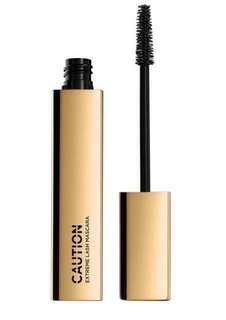 Brand new authentic Hourglass Caution Extreme Mascara. Mascara that does it all: volume, length, and transfer proof. Retails for $34 plus tax. 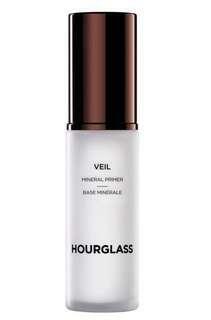 Brand new authentic Hourglass Veil Mineral Primer. Waterproofs any foundation, transfer resistant, smooths pores, fills in wrinkles, neutralizes redness and keeps your face looking flawless all day. Retails for $63 plus tax.